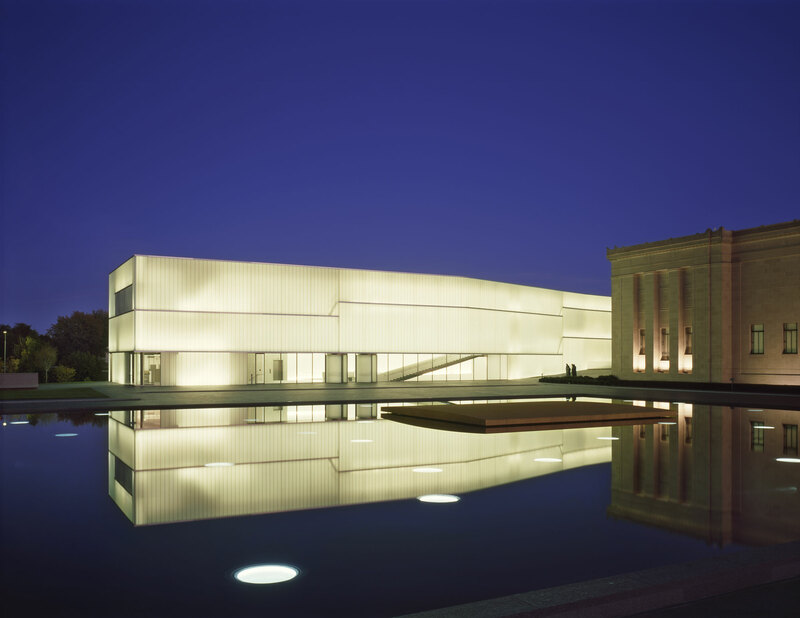 In celebration of Women’s History Month, come learn more about Mary McAfee Atkins, the woman who put the “Atkins” in “Nelson-Atkins.” Join author-illustrator Lisa Campbell Ernst and Museum Archivist Tara Laver as they discuss this important but relatively obscure woman. Ernst is currently working on a children’s book based on Atkins and will share her research and how it informs her creative process to reimagine the museum’s benefactress. Laver will share documents, photographs, and artifacts related to Mary Atkins from the archives for attendees to explore. Adult program, accompanied children welcome.